Vaido (Võrumaa, Estonia) on 9 November 2017 in Landscape & Rural. What a beautiful "gate"! Superb capture. Fantastic composition. 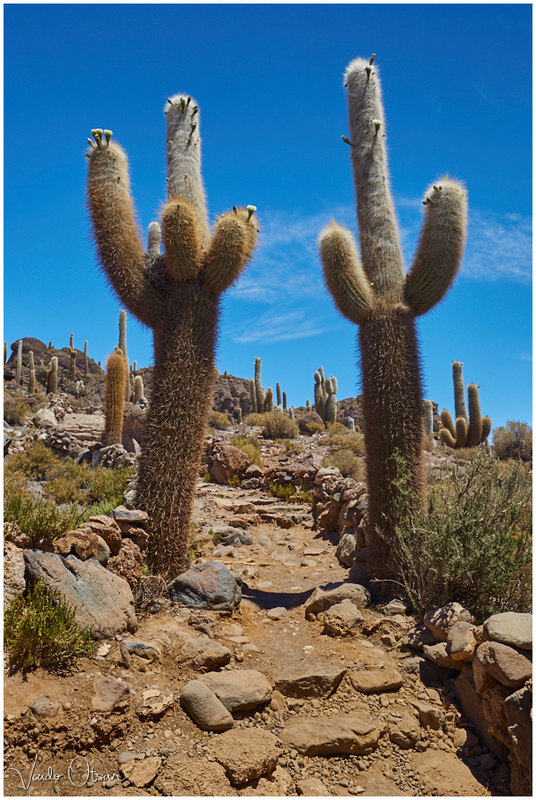 The cacti have excellent prominence in the scene and form a lovely gate to invite the viewer further.